Technical photos and a collection of Corvette C3 race cars equipped with five-link rear suspension that accompany a write-up by Wayne Ellwood, all for an e-mailing by the Registry of Corvette Race Cars in August, 2012. 1. 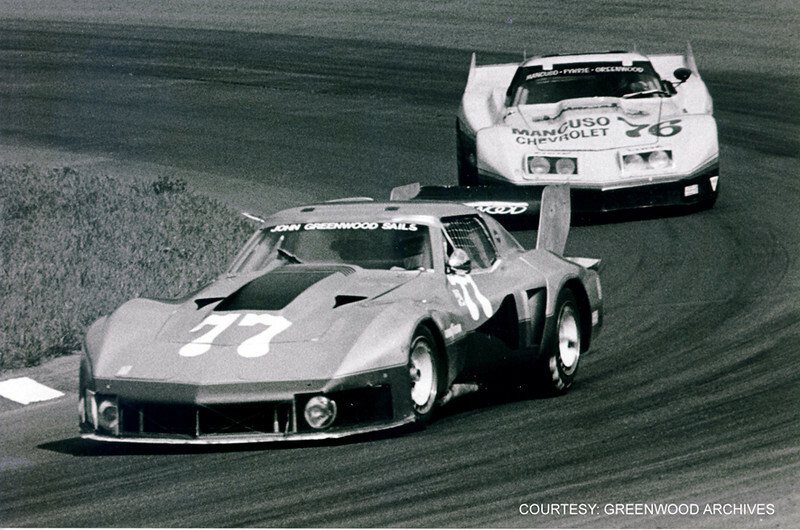 1977 TA at Watkins Glen 6 Hr - # 77 C3 Tubeframe that first appeared at Branerd.